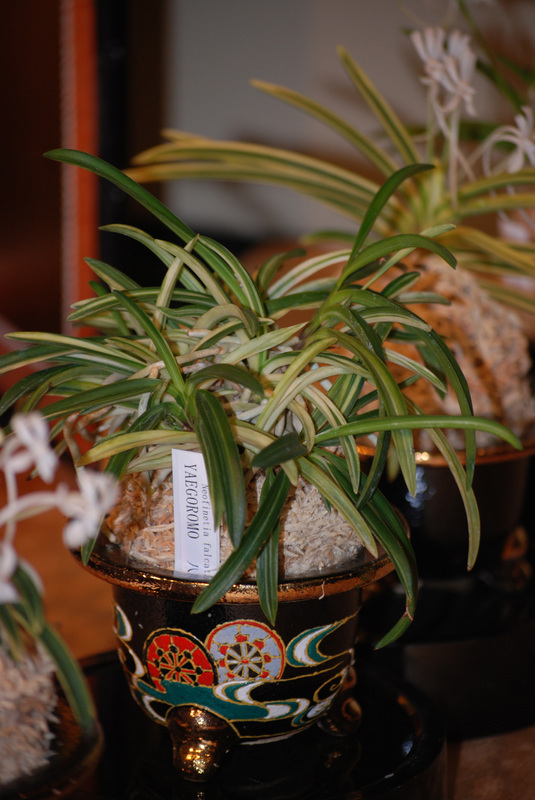 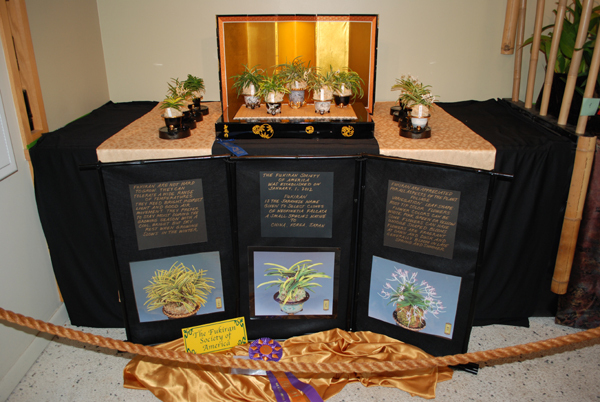 These are pictures of the FukiranSOA display at the show! 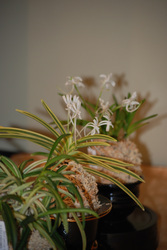 Thanks to member Jim Michaels for the pictures. 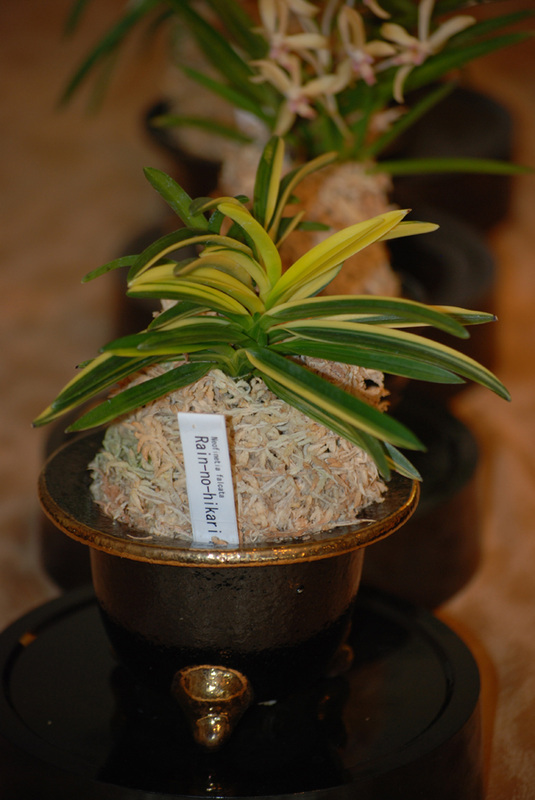 The display was set up as a collaborative effort of several FukiranSOA members across the country. 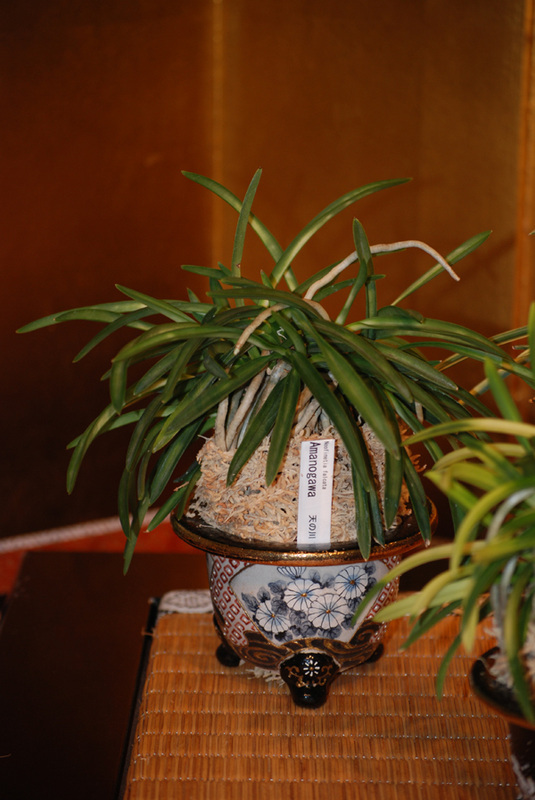 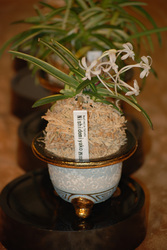 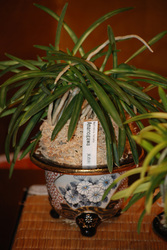 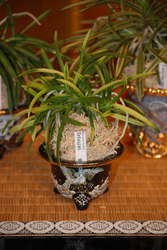 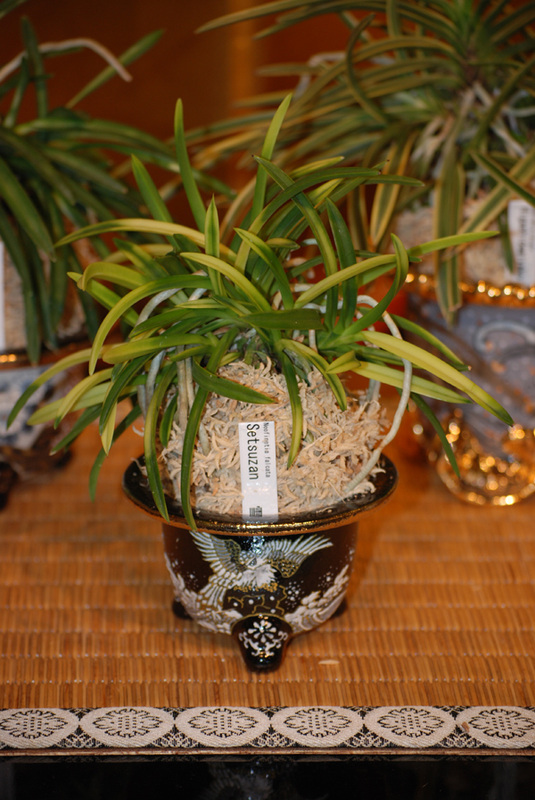 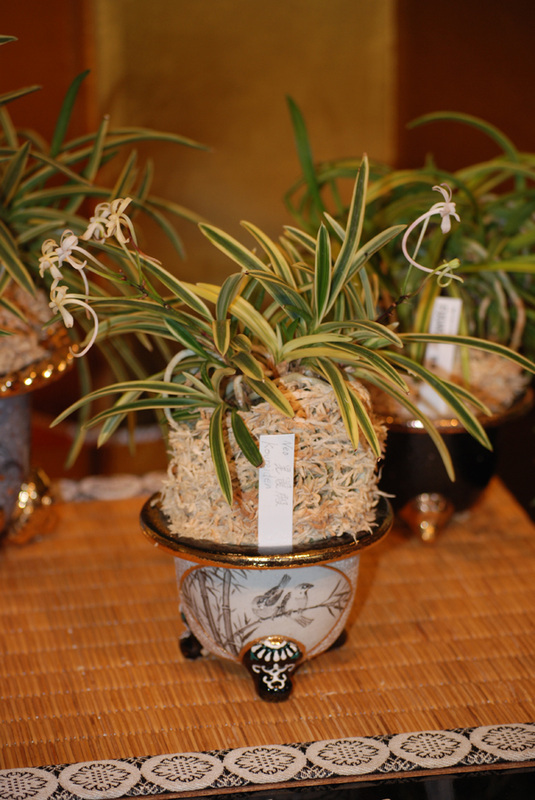 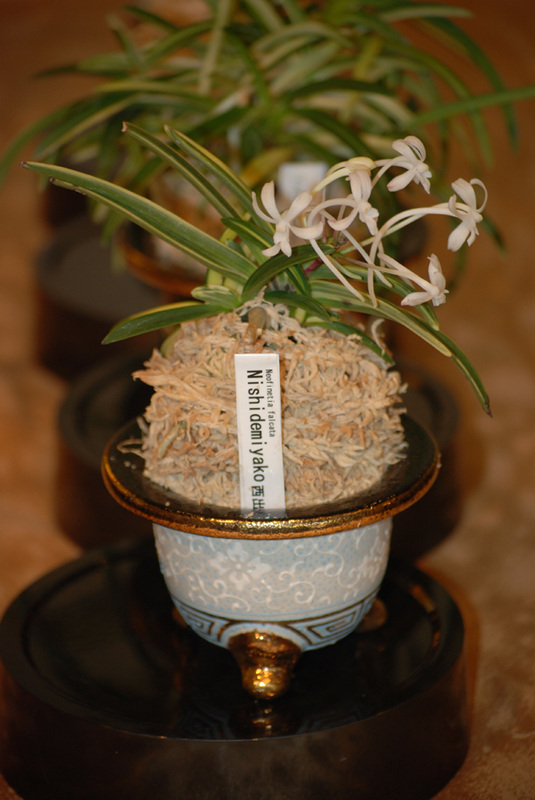 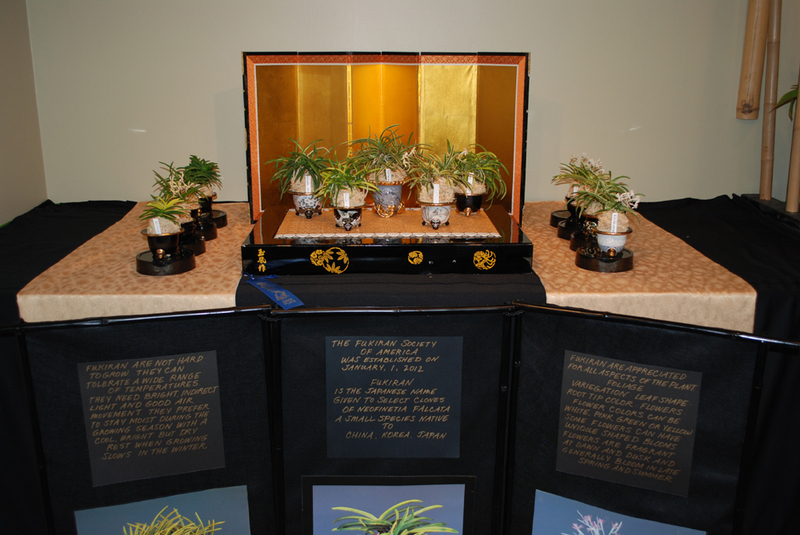 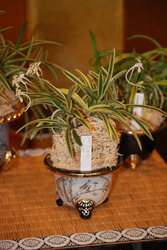 Two of the decorative pots were kindly donated by the President of the Japan Fūkiran Society. The response was very positive by society members and show attendees!